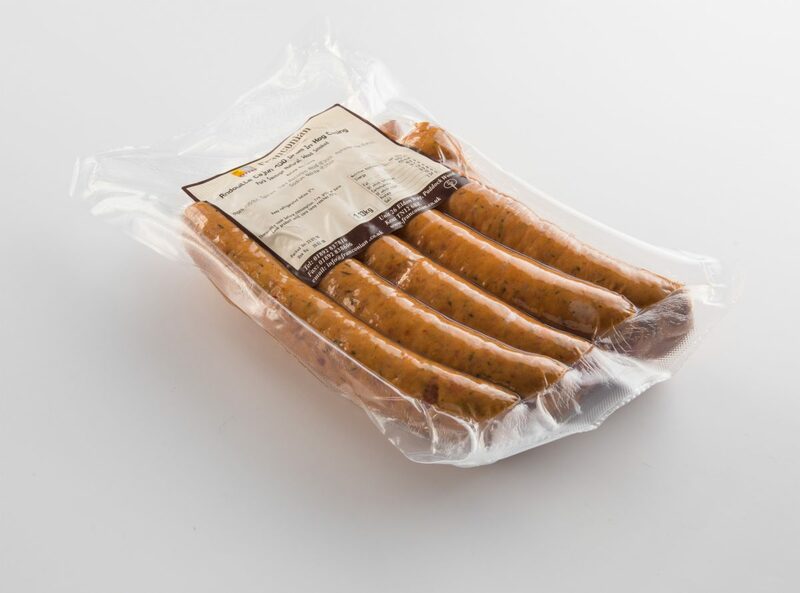 The American cousin in the French Andouille and a staple of Louisiana cooking. 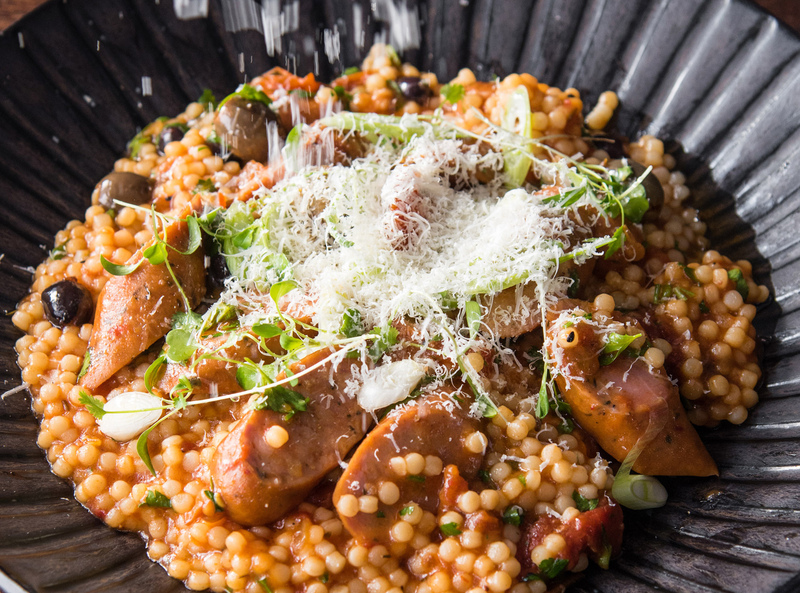 This spicy and flavoursome sausage will give the edge to your Gumbo! 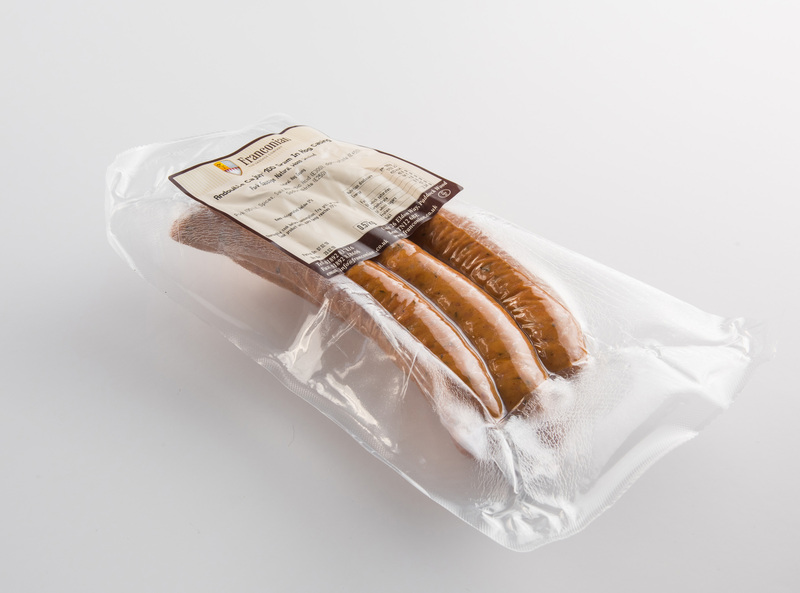 Large – 100g per sausage. Made and then smoked on-site. Pre-cooking them this way gives a longer shelf life and makes them easy to cook. Simply bake, fry or grill until the core temperature reaches 75°C.